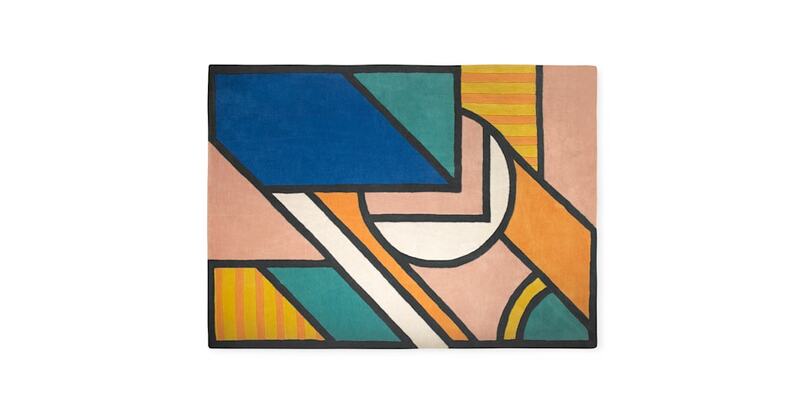 There are rugs, and there are super-rugs. As you can see, this one’s the latter. A true work of art by London artist Supermundane, it'll complement and uplift any living space. 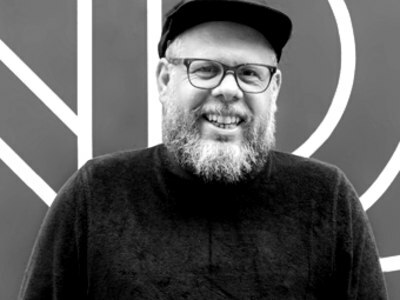 Supermundane, whose name means ‘beyond earthly things’, started as a graphic designer in the 90s before progressing to art director and now, renowned artist. He has murals and exhibitions around the world. To do his patterns justice, we had this rug hand-tufted by one of our most trusted manufacturers in India, using New Zealand wool. They also hand carved the pattern to make it stand out. Supermundane has come a long way from his first job at a kettle factory. Now a visual artist with a huge following, his abstract prints have been in exhibitions around the world, and inspired many fan tattoos.